Computech Technology Services provides high quality professional onsite computer repair, network repair, and data cabling services throughout Louisville, Jefferson County, and the surrounding areas of Elizabethtown, Shepherdsville, Frankfort, Shelbyville, Bardstown, and La Grange. Our professionally trained, industry certified technicians are available for any service need whether you have a PC that needs troubleshooting, or a slow, sluggish, or non connecting network that needs repair, we have you covered. Our pro onsite computer repair techs can diagnose and repair virtually any computer problem from Windows errors to hard drive replacements, and everything in between. Our pro onsite networking technicians can troubleshoot and repair wired and wireless networks, and provide complete data and telecom cabling services throughout Louisville. Why wait? Give us a call today and find out why so many Louisville businesses and residents rely on our superior onsite computer repair and networking services to keep their technology running like new! (859) 780-3020. Our Louisville KY Professional Onsite Computer Repair Services. Our customers in Louisville KY realize the value that our local bluegrass technicians bring to their businesses through premium high quality technology support and quick, same day onsite computer repair services, at their location, right on the spot. Our courteous, friendly mobile field technicians are all local to the Jefferson County area, so there’s very little waiting time, and you can be sure that you are working with a local professional that you can trust. All of our local registered onsite technicians are seasoned field technicians that are background checked, drug tested, and fully vetted to ensure that they are not only industry certified, but also courteous, and have the knowledge, skill and professionalism necessary to service our commercial & residential Louisville clients with 100% quality results. Why leave your expensive equipment and valuable sensitive business data to one of those “Guru”, “Geek” or “PC Doctor” services, when you can have a professionally trained, industry certified computer repair pro on-site at your location today? The choice is clear. Give us a call today (859) 780-3020. 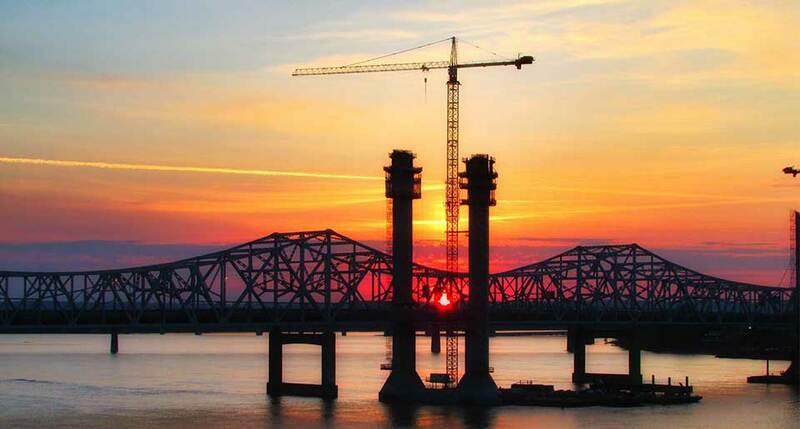 Our Louisville KY Network Installation, Repair, & Data Cabling Services. Our local network technicians are highly experienced field service professionals with extensive training and certifications on a wide range of technologies and equipment by a multitude of different network device manufacturers such as Cisco, Amped, Aruba, and many more. Our network cabling technicians hold multiple industry standard certifications for inside wiring standards, ensuring that your cabling services will not only work exceptionally well, but will also be compliant with manufacturer recommendations, industry standards, as well as any local wiring code specifications. Whether you need troubleshooting of your existing network, or new cabling pulled to support a new office or new users, we have your low voltage data and telecom cabling needs fully covered. Our friendly and courteous Louisville onsite network field service technicians are on call right now, and ready to handle all of your network needs. Give us a call today and let us show you why we are the superior inside wiring pros (859) 780-3020. About Computech Technology Services in Louisville KY. Since 2008, Computech Technology Services has been providing high quality professional onsite IT services to commercial and residential clients throughout the entire Louisville and Eastern Kentucky region. Our business clients continue to reach out to us for their onsite computer repair and network services because we provide an amazing amount of value by providing same day and next day service from our experienced local technicians to perform high quality service calls directly at their location. Using our on demand local services save our clients a lot of money over staffing an IT department at their site, while still providing high quality services exactly when they need it the most. Our streamlined process makes requesting service as simple as making a phone call to one of our experienced account managers to have one of our professional technicians to your site same day. Give us a call today, and let us show you what we can do for all of your onsite network service needs. You’ll be glad you did. (859) 780-3020.